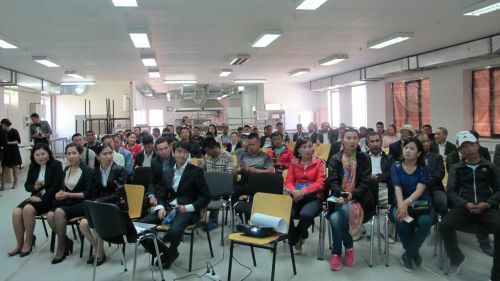 AKIPRESS.COM - The Fourth International Investment Forum, “Naryn: A Transnational Economic Hub along the Silk Road”, was held at the town campus of the University of Central Asia in Naryn. 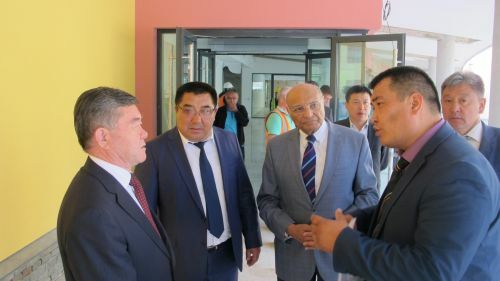 The event was attended by businesspersons, government officials and potential investors, including a delegation of nearly 100 individuals from China, led by the governor of Kyzyl-Suu Autonomous Prefecture of Xinjian Uyghur Autonomous Region, Parkhat Turdu. The Forum was organized by the Naryn Regional Administration with the support of the Aga Khan Development Network, UNDP, and GIZ. During the Opening Session, attendees were formally welcomed to the Forum by Amanbai Kaiypov, governor of Naryn region, Jyldyz Musabekova, Member of Parliament, Zainidin Jumaliyev, a representative of the Ministry of Economy, and Shamsh Kassim-Lakha, AKDN Diplomatic Representative in Kyrgyzstan and Executive Chairman of Board Executive Committee of University of Central Asia. Following the Opening Session, the governor of Naryn region, Kyrgyzstan and governor of Kyzyl-Suu Autonomous Prefecture, China signed a memorandum of understanding to develop cooperation between the two regions in various spheres including education, culture and sport. 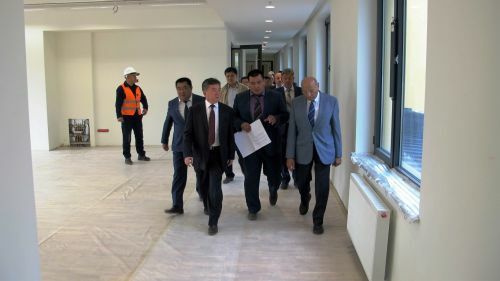 As part of the official program, participants of the Forum toured the UCA’s Main Campus in Naryn, where they were briefed on this initiative, which is one of the largest investments making a significant contribution to the socio-economic development of the region. 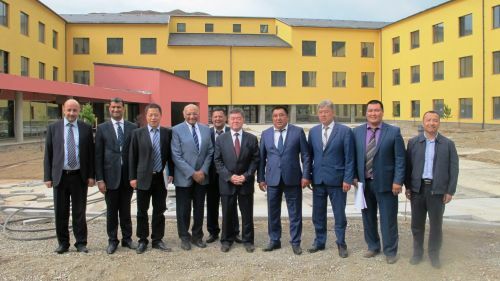 “It is exciting to see such a fine institution coming up at Naryn. I look forward to the prospects of UCA admitting students from [China] to its undergraduate programs, as well as the prospects for faculty exchanges and joint research projects,” said governor Turdu. The UCA is building three residential campuses of the same size, facility and standards, and the Naryn campus will enroll its first students in September 2016, offering Communications and Media and Computer Science. The second campus opening in Khorog, Tajikistan in September 2017 will offer Economics as well as Earth and Environmental Sciences. The third campus, at Tekeli, Kazakhstan is anticipated in 2019 and will offer Engineering Sciences and Business and Management.